Sylvester Stallone is one of the super stylish and well-known names of Hollywood. This season stay gracefully like him. This Sylvester Stallone Rocky 4 is an ultimate blend of sophistication and smartness. 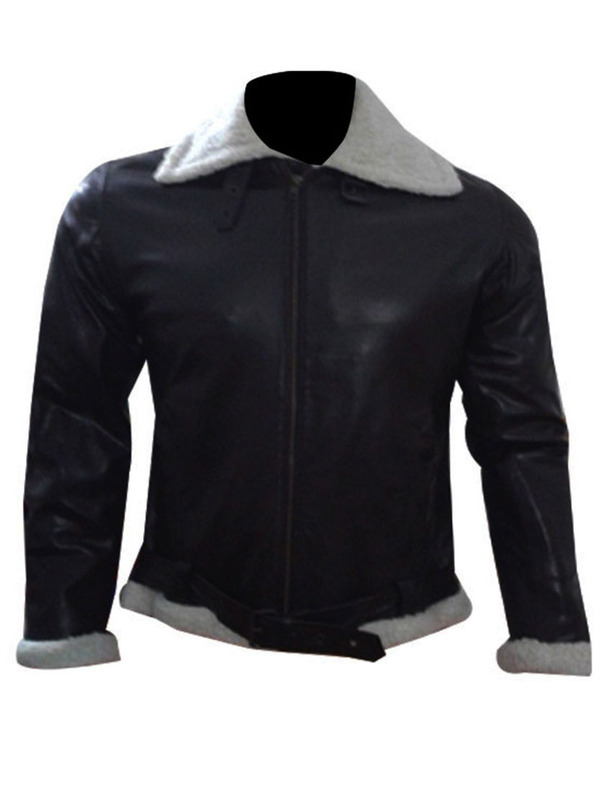 This Balboa shearling winter jacket is extraordinarily re-formed in the same fashion by our skilled designers. 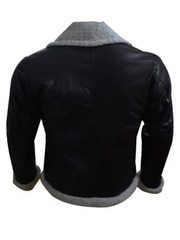 Car boot sale ad details Sylvester Stallone Rocky 4 Balboa Shearling Winter Jacket for sale in London. Sylvester Stallone Rocky 4 Balboa Shearling Winter Jacket available on car boot sale in London. More Other clothing accessories for sale in London and more second hand sale ads for free on 2lazy2boot - London car boot fairs - 41638.